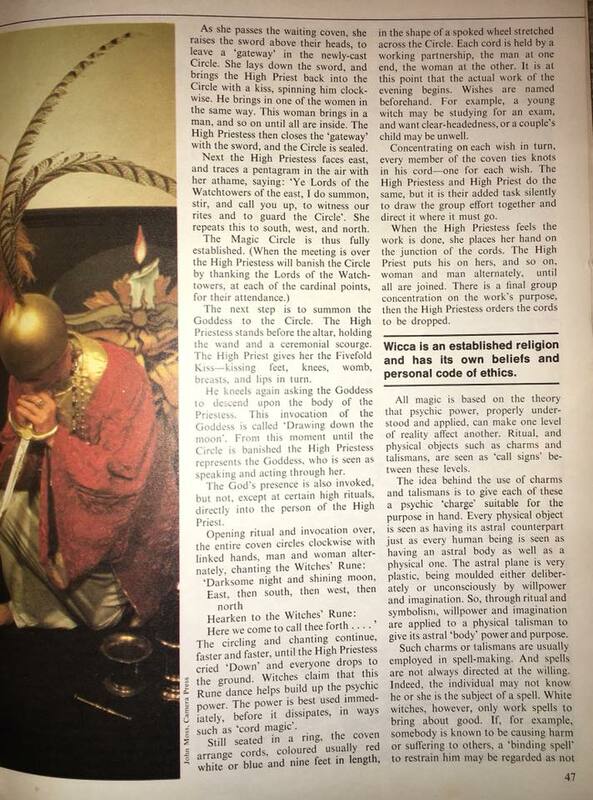 “Just as you cannot ordain yourself a Catholic priest, you similarly cannot initiate yourself as a priestess of Wicca. That is something that is done for us, by others of us . . . . Many pagans who lean toward Wicca but are uninitiated are under the false perception that they can initiate themselves into Wicca and become a priest or priestess by reading books and deciding that yes, they are feeling priestly. The sad thing is that these are usually the same people that don’t know that there is one Book of Shadows that is used in Wicca (in forms that vary slightly from coven to coven) . . . . . I sympathize with other Wiccans who believe that initiation is a prerequisite to calling ones self Wiccan because that was the way of things for several decades. Wicca was originally an initiation only tradition. If you wanted the rituals and wanted to practice you had to be an initiate. That was the way of things until the 1970′s when the first “101″ books complete with rituals began to show up on the shelves. It should be pointed out that most of those books used the word Witchcraft to define the (Wicca-like) systems they described, most but not all. 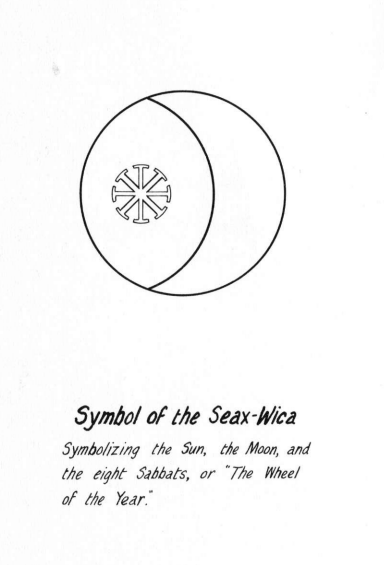 Raymond Buckland’s The Tree: The Complete Book of Saxon Witchcraft (1974) has the word Wicca literally right on page one, though it’s Wicca with one “c” (something we will get to a bit later). It’s important to remember that the entire point of The Tree was to provide a non-initiatory form of the Craft to interested persons. Certainly to be a Gardnerian Witch (or a Witch of any tradition) one must have a valid initiation. No one has ever argued against that position. Even if someone were to have a complete copy of a Gard Book of Shadows (BoS) they still wouldn’t be a Gardnerian because much of the point is lineage. Having a book doesn’t connect you to a family tree, nor does it reveal the oral tradition associated with the tradition. Gardner’s use of Wica in Meaning matches his use of it in Witchcraft Today, it’s not the name of a religion but the name of a religion’s adherents. “Is there a future for the Craft of the Wica?” he writes on page 257 of the version I’m looking at. I’m quoting this because it’s a crystal-clear example of how he uses the word. So Gardner was clearly aware of a spelling with two c’s, he just chose not to use it. In the tradition of Gardner I count myself very much among “the Wica” and the only way to be “of the Wica” is to be an initiate. I sometimes feel like I’m taking the easy way out by writing such things, but I also believe it to be true. 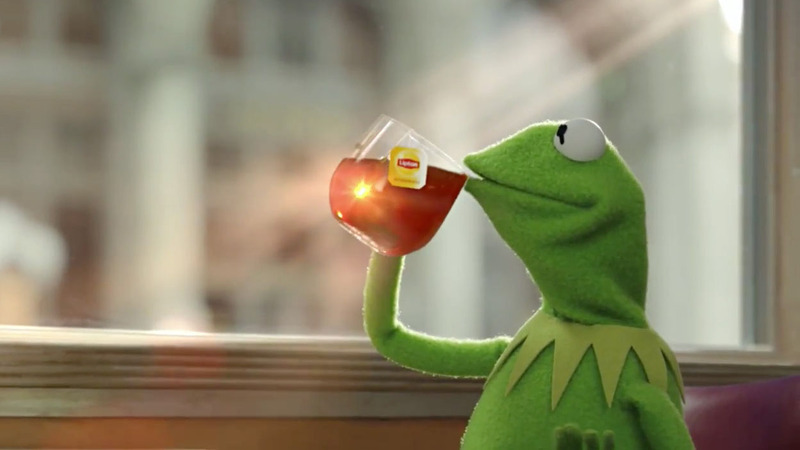 Also no one’s ever been offended when I’ve said the only way to be of the Wica is to be an initiate of the Wica. It certainly cuts down on hurt feelings and it also retains Gardner’s original use of the term. That those who lack Magick. Another example of the word ‘Wica’ being used in a defining way can be seen in a 1963 letter sent from Arnold Crowther to Gardner. The letter has the phrase ‘The Wica detective agency’ at the top and is about Crowther’s investigations into a new Witch that had appeared on the publicity scene – Alex Sanders. Such ‘detective’ work was probably partially inspired by the fact that Alex, who started to appear in the media in 1962, initially showed a clear preference for the one ‘c’ spelling. Arnold’s reference to himself as ‘The Wica Detective Agency’ reveals a sense of ownership of the word ‘Wica’. This same year also sees the following advertisements appearing in Fate Magazine. One was for a ‘Wica Perthshire Circle’. This is almost certainly Monique and Scotty Wilson. 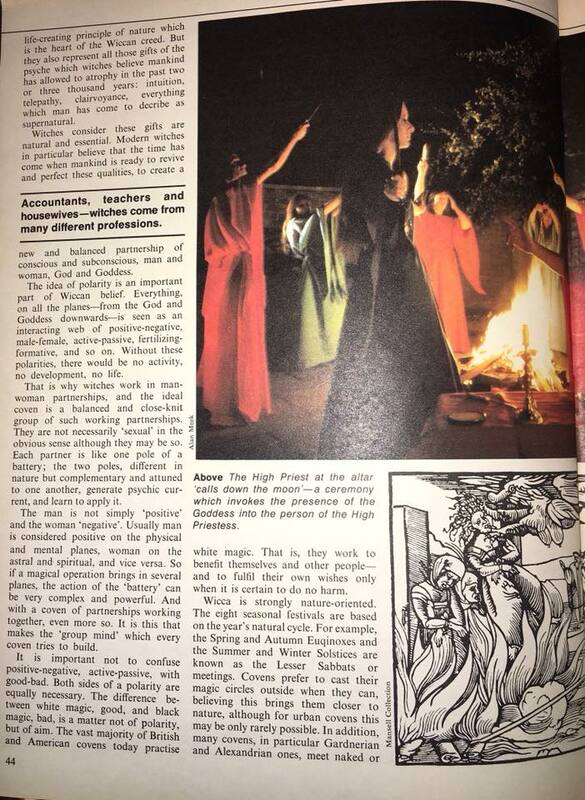 Another advert is for ‘Wicca – Dianic and Aradian’ based in Cardiff Wales. Mary Cardell was originally from Wales and Diana is the main Goddess mentioned in the Atho material which appears to have originated with Cardell, so it seems likely that this advertisement is something to do with them. 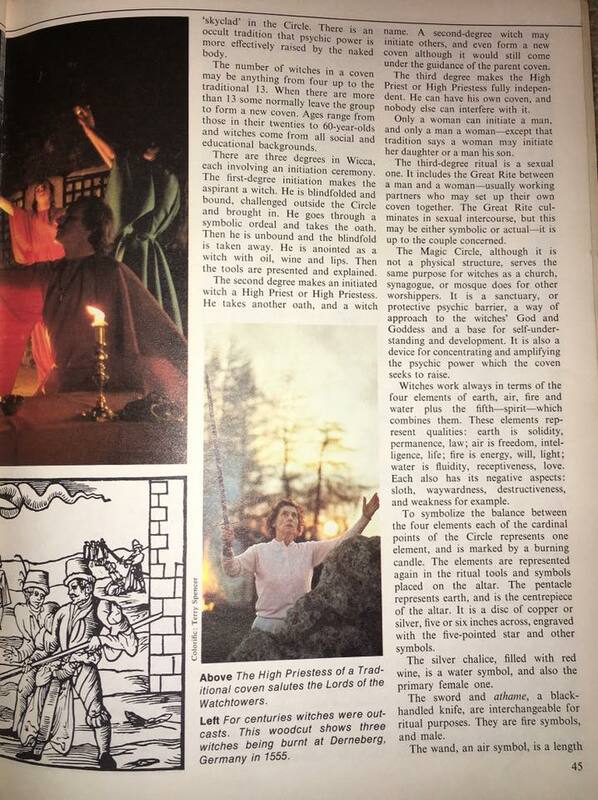 By the late 1960s a glance through newspaper archives will readily show that the word ‘Wicca’ is increasing in frequency. 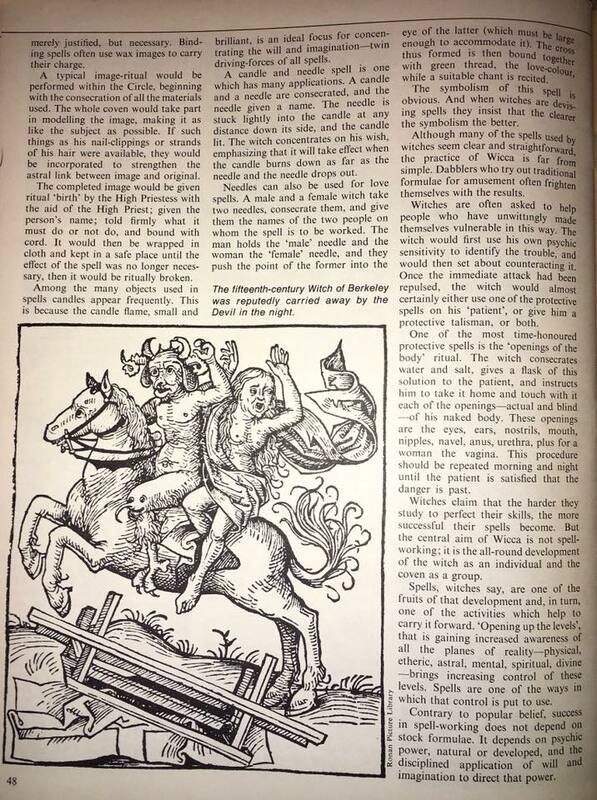 This isn’t to suggest that Cardell’s Witchcraft was gaining strength but rather that people were becoming more aware of the etymology of the word and had started to assume that Gardner had mis-spelt it in the first instance. 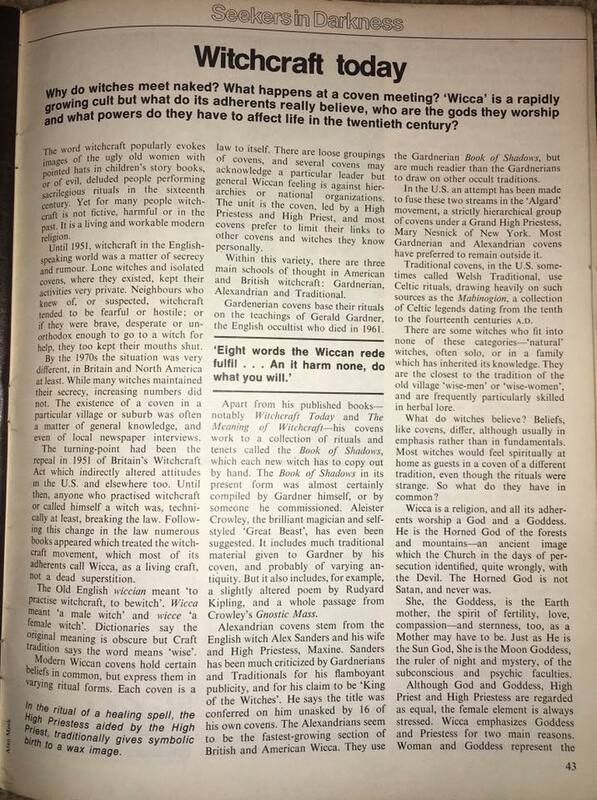 Additionally the writings of Doreen Valiente (whose more perspicacious personality generally chose correct etymology over Gardner’s spelling), were also increasing in frequency and I suspect that her use of Wicca served a double purpose. For not only was it etymologically correct, but it also meant that she could aid in reclaiming a word that she considered Cardell as unworthy of using. 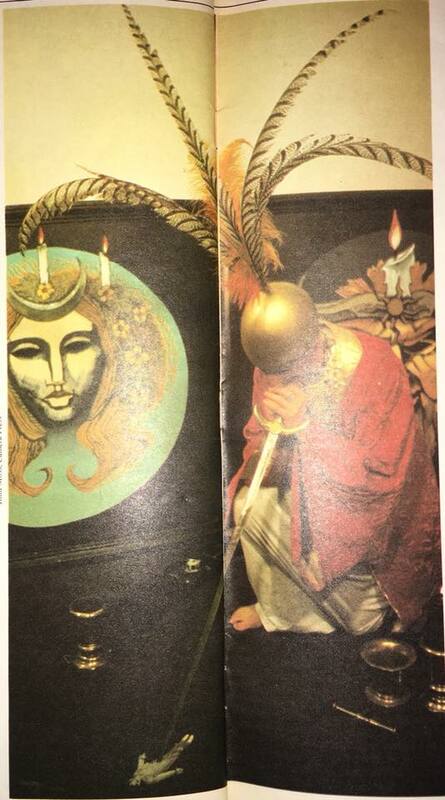 Other 1960s writings by Justine Glass and June John’s book, King of the Witches, also used ‘Wicca’, with Glass stating that ‘Wiccan’ was the correct plural form of ‘Wicce’. By the end of the 1960s its reclamation was just about complete. 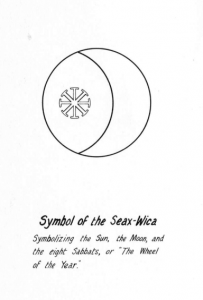 In fifteen years the Wica became Wicca with traditions outside direct linkage to Gardner also using the term. By the middle of the 1970′s people even further removed from Gardner (and even Alex Sanders) began using the term to describe themselves. By the early 1980′s the name was being used in titles of books and in 1989 Llewellyn published Scott Cunningham’s Wicca: A Guide For the Solitary Practitioner forever putting the words Wicca and Wiccan in the hands of anyone who wished to claim them. Has this all been good for Wicca? That’s up for every individual Witch to decide, but I probably wouldn’t be here without an eclectic path to first wander down. At this point in my life I’m comfortable calling anyone who casts a circle, calls quarters, invokes deity, and celebrates cakes and ale a Wiccan. I know that position is not popular in every circle, but I just don’t feel as if I have the authority to say who is what and who is not what. If someone has eighteen books on their shelf with the word “Wicca” on them and they self-identify that way who am I to stop them? What purpose does that serve? Words get away from us and it’s hard to police their meanings after they do so. Besides no one who self-identifies as a Wiccan and hears “you’re not a Wiccan” from an initiate is likely to change how they view themselves. 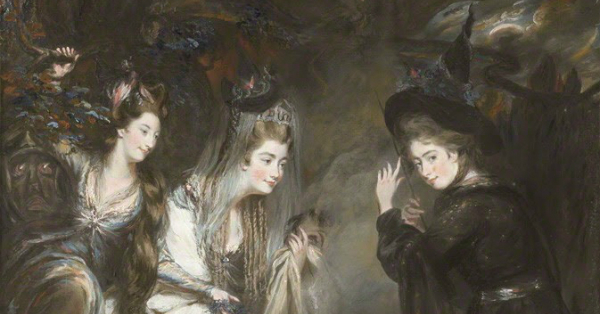 *Mary Cardell was not really Charles’s sister but that’s how they introduced themselves to others. The Cardells were odd ducks. 1. From The Triumph of the Moon by Ronald Hutton, Oxford University Press, 1999. This is from page 298, but Hutton writes about Cardell for about three pages. 2. Taken from this awesome article (Wica or Wicca) from The Cauldron issue 129 by Melissa Seims.